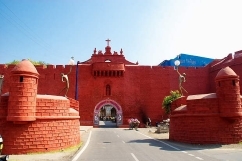 Diu town is located in an island at western part of India. Clean and beautiful beaches , historic fort and Naida caves are main tourist attraction of Diu. 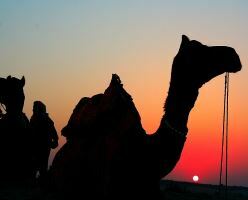 More than five thousand photos of different tourist destinations in India. With the opening of Srinagar to Leh road & Manali to Leh road, many tourist from all parts of world visit this beautiful region located in Jammu & Kashmir state. 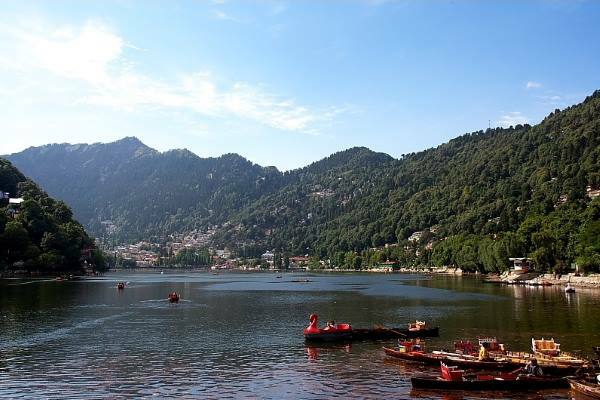 There are several high altitude mountain passes, valleys and Lakes which are popular destination for tourist. Beautiful landscapes and valleys attract many bikers to travel to worlds highest motorable road at Khardungla Pass located on the way to Nubra valley at a height of 18,380 feet. There are several places in India and some destinations are known as exclusive winter destinations as in other seasons these places are closed for tourist. 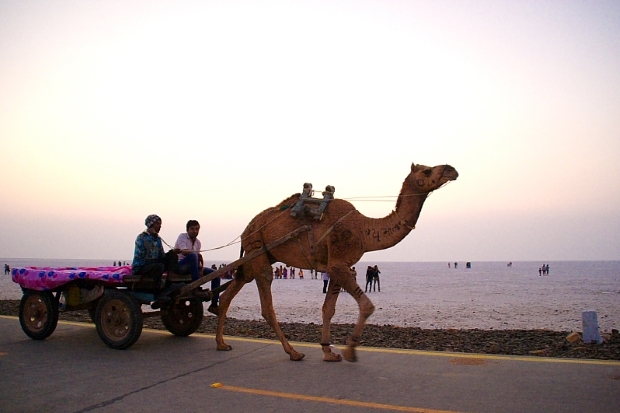 Rann of Gujarat is one of such place which can be visited during winter months only. 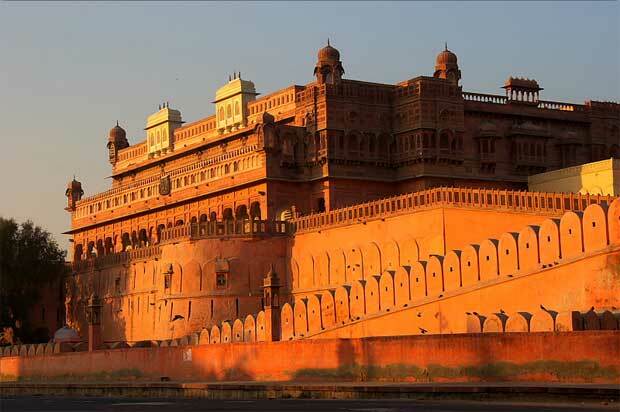 The pleasant climate in Rajasthan and many other southern status opens some exclusive destinations for domestic and international tourist. India is rich in its culture and classical dances are part of our heritage. There are many dance schools in different part of the country with experts teaching and doing research on different types of classical dances. Government and its Tourism departments encourage such institutions by organizing dance festivals which also provides platform for artists to show their talent. 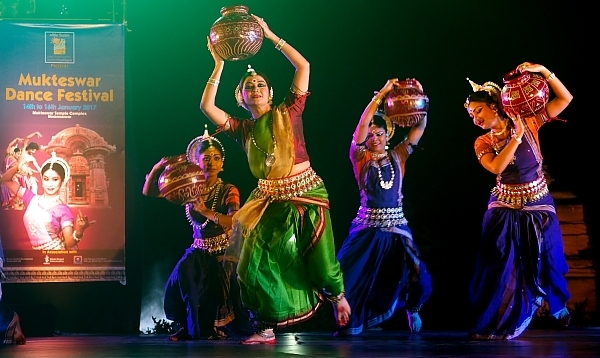 These dance programs attract tourist from all parts of the world and are well received by many dance lovers of India. 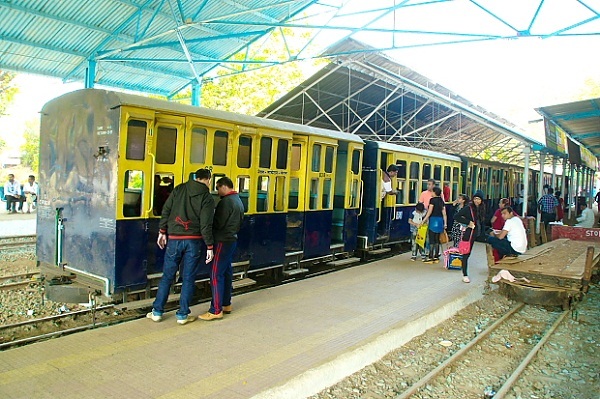 There are five toy trains runs in narrow gauge track connecting to different hill stations in India. These trains are popular among Indian and foreign tourist. Some of them still uses steam locomotives to haul the train while going up in mountains. These trains connects plain area to a hill station and three out of five are located in Himalayan region. All of them are constructed during British Period and you can spot these trains in some Bollywood classic movies. 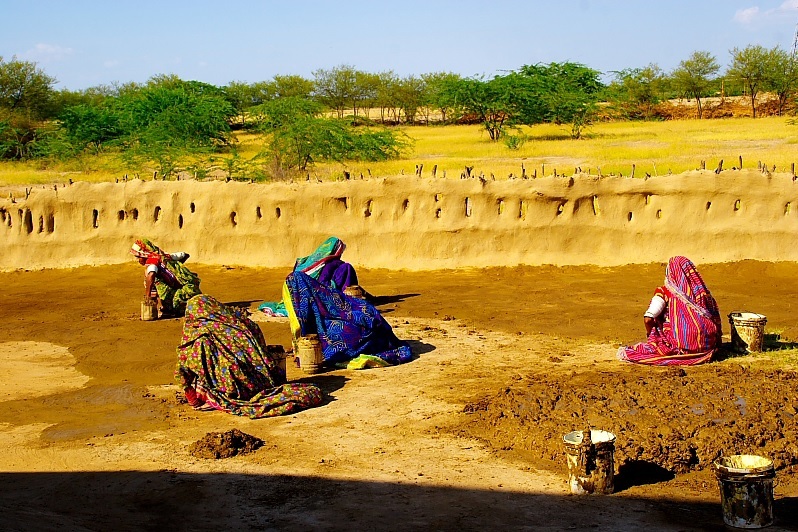 One of the four holy pilgrim places of Hindu religion, this place is located at western part of Gujarat state. By the side of Gomti river the Dwarkadhish temple attracts devotees from all parts of the world. 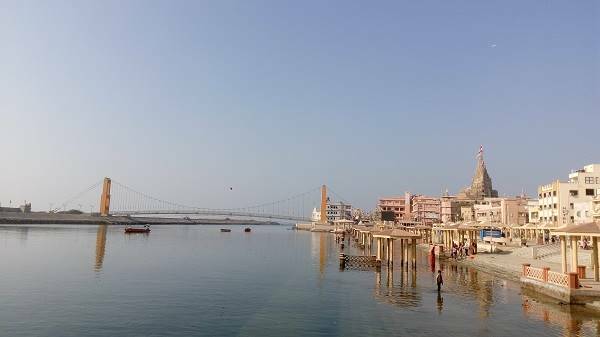 Adjacent to this town there is an island known as Beyt Dwarka where Krishan met his childhood friend Sudama. 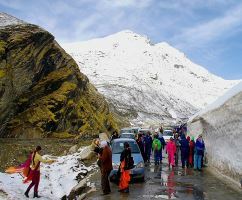 Rohtang pass is the main attraction of Manali and it is accessible during May � October months. 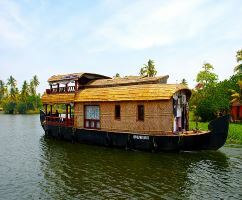 Enjoy one night stay in a houseboat at Alleppey, best for photography and for family vacation.